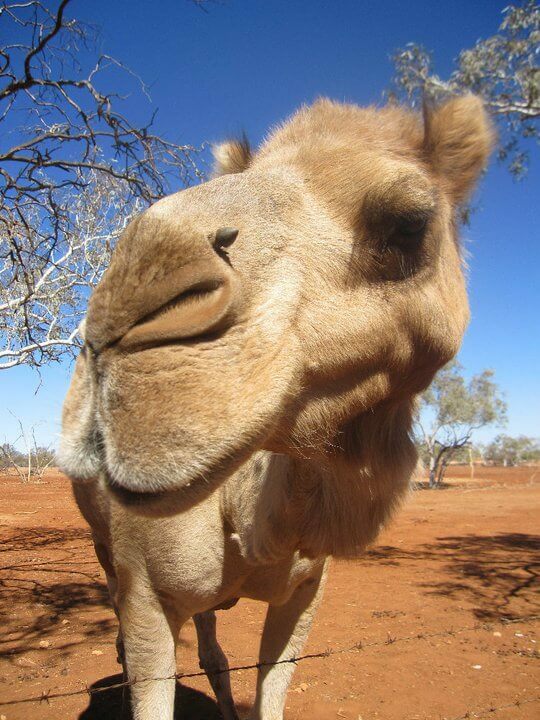 Today I’m gonna go back in time, reminiscing about my working holiday experience in Australia, in the Outback. Those 3 months are something I will never forget. It included eg. 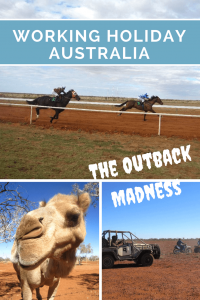 a camel, a donkey, brumbies (wild horses), a broken foot and eeermmm… slightly blokey, or dare I even say, a few chauvinistic guys. Well, I did my exchange student year in Adelaide, South Australia when I was 17 years. Ever since then, I’ve always missed Down Under and after my Uni studies, I knew I wanted to go back. 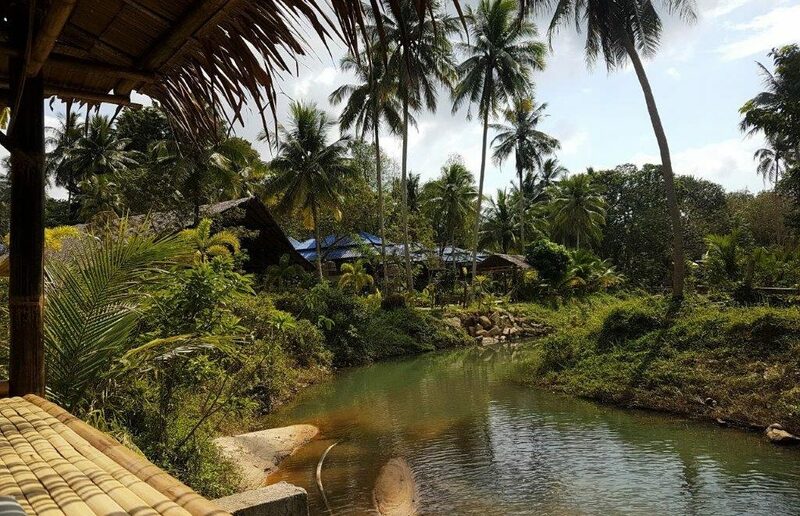 I first had a holiday in Thailand, on Koh Phangan (what a surprise!). After I had had enough of parties, I needed to travel to Australia and start earning money asap! I spent some time with my ex host family, in Adelaide but soon got a call from the manager at this cattle station, through the Jobshop which is a cool recruitment agency based in Perth. 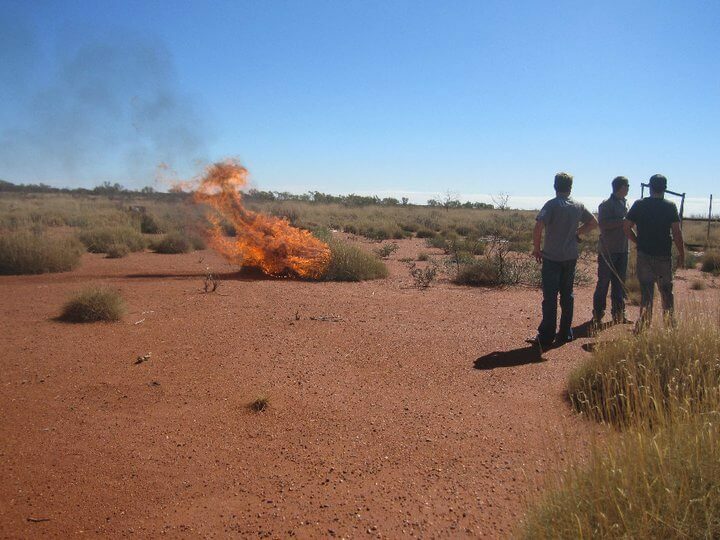 I was offered a position as a station cook in Pilbara, a desert area in Western Australia. And by a station, I mean cattle station. I was going to be in the middle of nowhere. 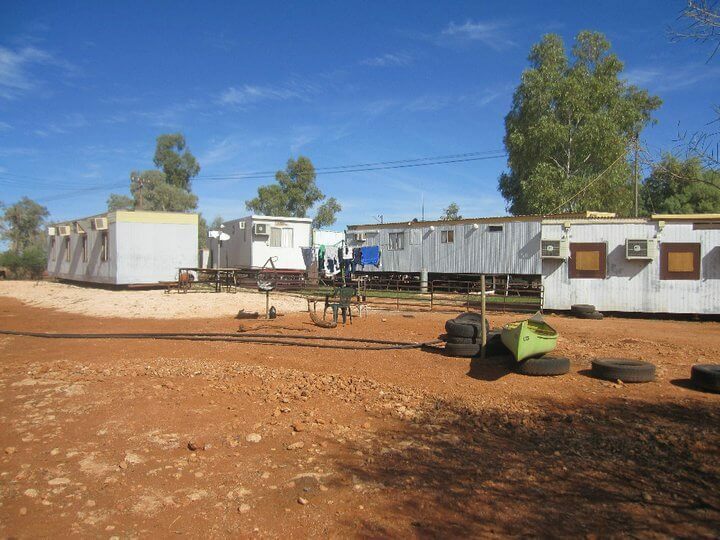 The nearest city would be Newman, some 100 kilometres away, a used-to-be booming mining town about 1300 km north from Perth. I was running out of money and the pay was good so I took the job. This place was very peculiar indeed. A dilapidated farm that was owned by twin brothers. If I remember correctly, one’s wife had died earlier and the other one never married. The owners were friendly chaps but liked to keep to themselves so I didn’t see them too often. The day-to-day management had been given to my boss and he wanted to, well… if not make it flourish, at least give the place a recognisable uplift. The main building had been left to deteriorate which was a terrible shame. It was a beautiful, old, Victorian house. So we lived in dongas. 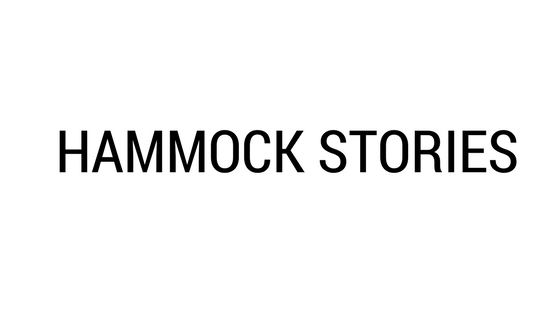 In plain English, this means containers or relocatable (tin) building that had been turned into modest dwellings (usually at mine/construction) sites. Aussie lingo, very much indeed! May I also add that the red dirt gets everywhere! When I say my donga which included the kitchen, a bathroom, and my bedroom, I was a bit terrified. Yeah, it was not very clean. My bedroom was ok but besides that, there was a lot of dirt and dust. The guys used their booths when they came in so no wonder. The beautiful dwellings! No, I’m just joking! My job was to prepare lunch and dinner for guys and random guests. I did a little bit of gardening and cleaning as well. I decided to forget my vegetarian diet here. It would have been too complicated. No fresh veggies and fruits anywhere near. I got to go to the shops in Newman usually once a week (if I was lucky) and planned my menu bearing that in mind. The guys wanted to eat meat mainly anyway so they didn’t really care about the plant-based products. I managed to cook decent food and guys were happy with their tucker (food). I think my desserts were especially appreciated. I loved studying Australian Women’s Weekly (still do) and learned to cook classic English/Australian dishes such as self-saucing pudding and sticky date pudding. Every day I also went to feed my pet calf which one of the boys had named ominously Schnitzel. I also usually went to say hi to the camel whose name was Jake. Poor Jake. Every day just by himself. He was a cool camel, though. As you can guess, there was not much to do at the station in your free time. I used to do my morning walk or run at the airplane landing strip. I had iPod mini with me but no laptop nor was there internet connection either. So, I had the same about 100 songs on repeat, haha. I tried to listen to music sparingly – in case there came a time I would really need some kind of an escape mechanism out of the place. 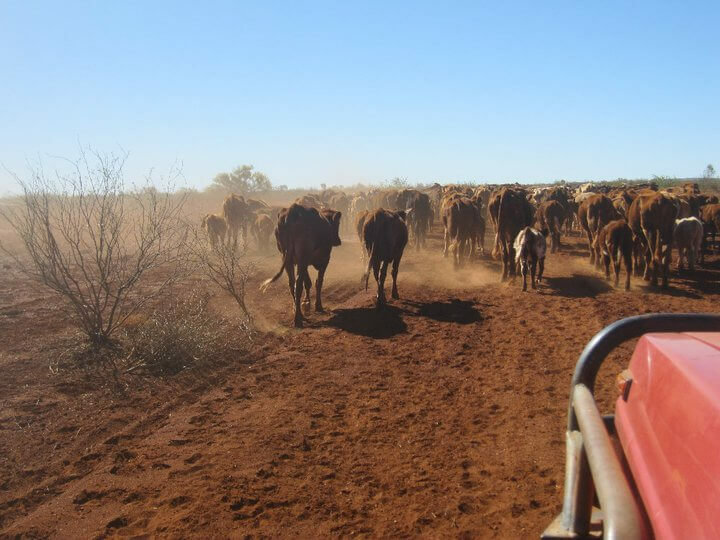 I tried to hint at my boss that I would really like to participate in cattle mustering – after all, I had chosen to work at a farm. However, my wishes weren’t met and I stayed doing the chores suitable for ladies. When it couldn’t have started getting any more boring the guys started talking about this horse race that would take place some 3 hours’ drive away. 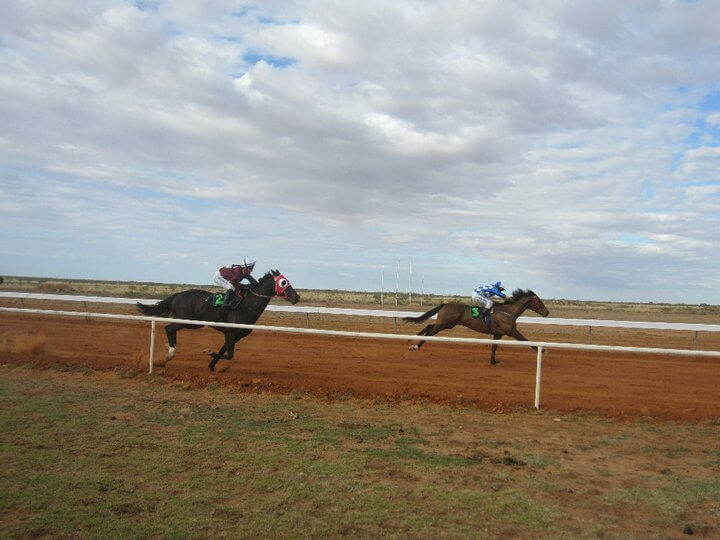 I couldn’t believe why someone would organise a horse race in the middle of nowhere, in the desert! But apparently, that was THE event of that remote area. Everybody was looking forward to it and it was a big deal. I had a lot of fun there. Obviously, I loved seeing the actual race because in Finland we have just harness racing which in my opinion is quite boring. A proper gallop race! But of course, the unofficial entertainment (haha) was at least as good fun. Yes, some plonk (cheap wine) and beers from esky were consumed (see, I’m getting my Aussie lingo back). And for once, I even had a female friend so was nice gossiping a bit. Being true to myself, I kept dancing around the bonfire until dawn. Until… I heard an unpleasant sound and looked down at my foot. A huge bruise nearly the size of my fist kept growing on my metatarsal. 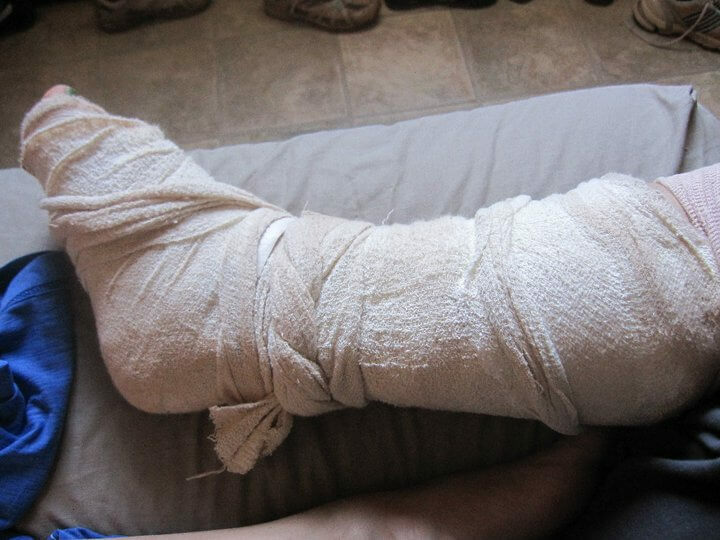 I must’ve landed in a funny way and the result: broke my foot. At this point, it didn’t hurt that much. I was probably still under the influence, may I say. We drove home and from Roy Hill, up to Newman to the hospital. Yup, it was broken alright. I got a plaster and crutches. How would I be able to work now? Moving around the area was not an easy job. Cooking with crutches was not an easy job. Nothing was easy. I felt miserable and on top of that, I started gaining weight because I couldn’t move. On top of that, I got into an argument with my boss. He thought that I was literally just being a lazyass and doing nothing. He didn’t realise that when you cook in a miniature and crappy kitchen meals up to 10-14 people and clean everything up, it doesn’t happen just like that. I may be a lot of things but I am not lazy and I’m as good as my word. I do my work properly. Be careful, guys! You don’t want to set up a fire, do you?! This moment was the lowest point. I just wanted to quit and leave. But I didn’t. Next day I wrote down everything that I did, minute by minute and left the “evidence” in my boss’s boot. I told him that if he doesn’t trust me it’s better that I go. Next morning he said “Good morning!” with a friendly tone. And that was the end of that quarrel. I initially had agreed to stay at Roy Hill for 3 months. The time was coming to its end. I was still unhappy about my weight gain. Even though I got cleared healthy and the plaster was off I still couldn’t move around too good. It didn’t make me any happier either knowing that I was going to have to miss the trip to the nearby Karijini National Park which I had been looking forward to like crazy. I knew I would start getting just more and more miserable every pound I gained. And you know, not like there would be a public swimming pool or a local gym that I could join. Not even a bicycle. So I told my boss I would be leaving. He was unhappy about this but my 3 months were up. On the second to last day, he actually took me to mustering (gathering the livestock). The thing I had wanted all along! 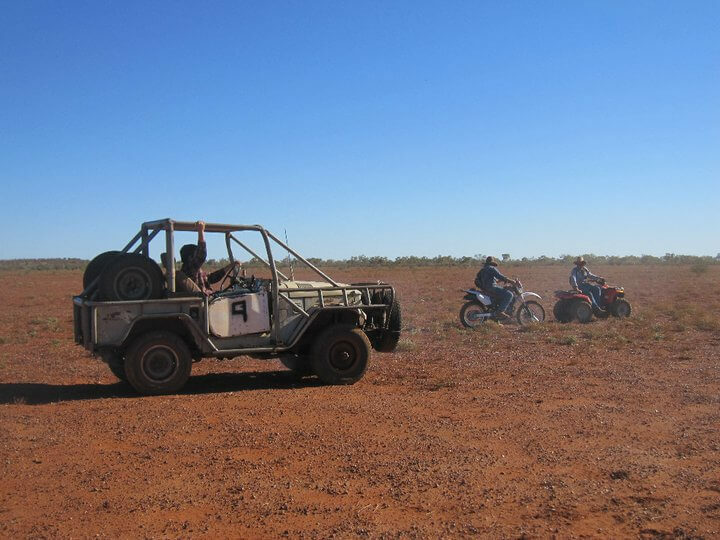 We had one small plane, a few jeeps, quads, and motorbikes and we drove the cattle to the mustering point to eat and drink. What an experience! 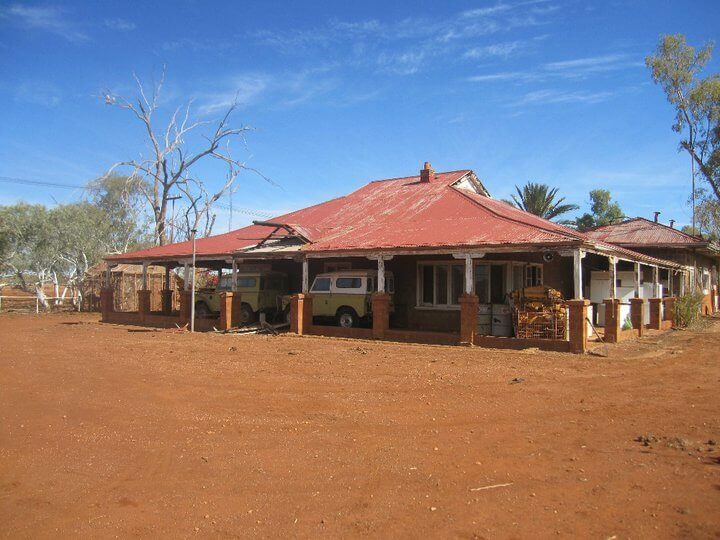 What would be the appropriate way to leave behind the farm work experience in the Outback? Well, hitchhiking in a road train of course! Oh yeah, by road train I mean a truck. Like a proper big one. Even been in a road train? Or hitchhiked? 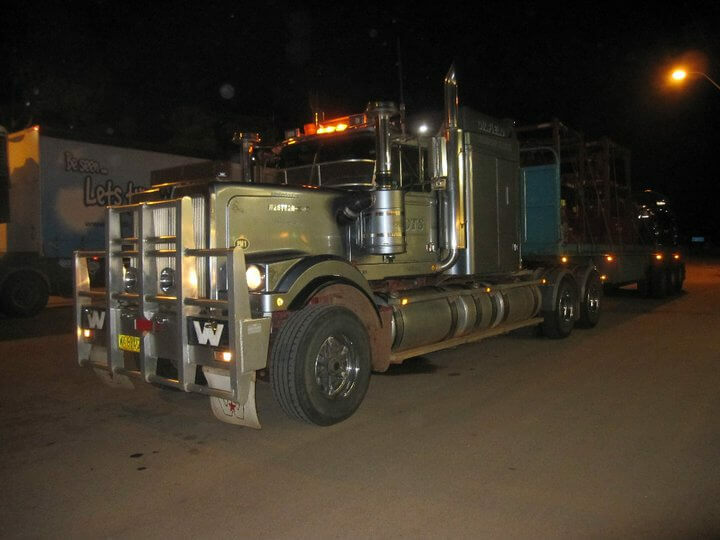 I happened to get a lift from a very nice truckie from Newman all the way to Perth so some 1300 kilometres. In addition, they also made me a bed at the destination warehouse where the truck got parked. And it’s not over yet, they gave me a lift to the airport in the morning. Unbelievable! They have so many amazingly nice people there, I can tell ya! Would I do this all again? Absolutely not. Unless there were horses at the station. 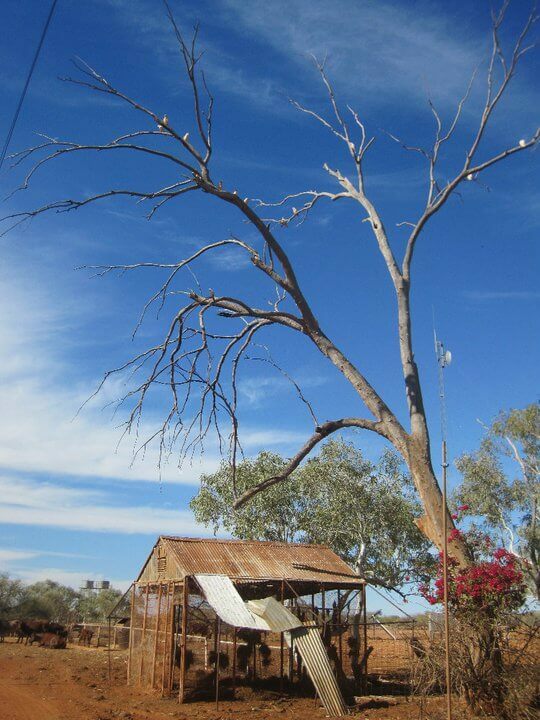 But I did leave a piece of my heart in the Outback. 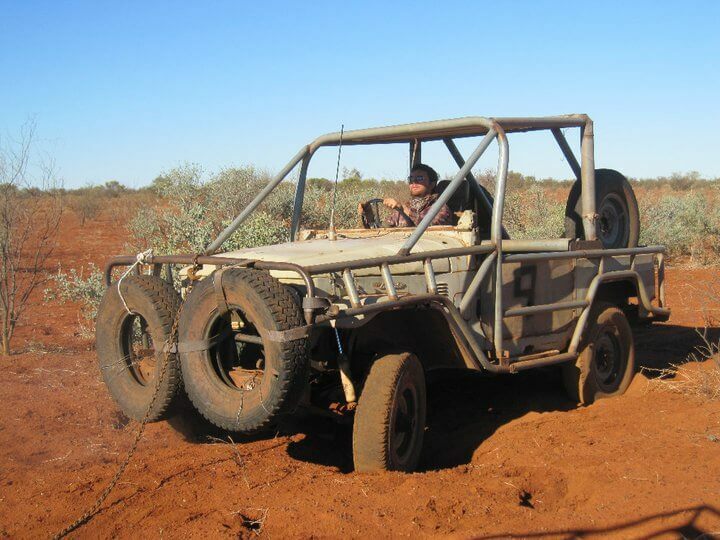 I was a keen reader of the Outback magazine when I was living in Down Under. And I love western riding. It was super hard at times. I didn’t have my friends (not even Facebook, let alone talk about Instagram) and I felt that some of the boys were a bit eeermm.. blokey and I was just a woman doing the kitchen duties. But yeah, the Outback is a very masculine working environment. And Aussie guys… well, they can be quite blokey sometimes (insert a laughing crying smiley here). Then again, I met some great people during my time there and some of the guys were super nice to me. The whole thing made me tougher for sure! But as we know, nothing lasts forever. If you are having a hard time, it will pass. So go for it! That’s my advice! You will regret later if you didn’t give it a go. You can read more about the Benefits of a Working Holiday here. If you want to know what else I’ve been doing, perhaps you might be interested in this post about teaching in Thailand. Or how my volunteering at a Thai orphanage went. I still have so much to tell and this post is megalomaniac already. I think I will have to write another post on this topic. Any other working holiday peeps here? How was your experience, easy, difficult? Until next time, my lovely friends! What a compelling read! I’ve been to the Big Red, but that account of working life there really brings home the isolation, the restrictions and the Big Red Dirt of the Big Red. I bet you make a great Lamington too! Australia is wonderful! Miss it constantly. You will make it there one day, I’m sure. A bit expensive but definitely worth the money. Wow what an experience. Sounds tough, especially the isolation and your accident!!! 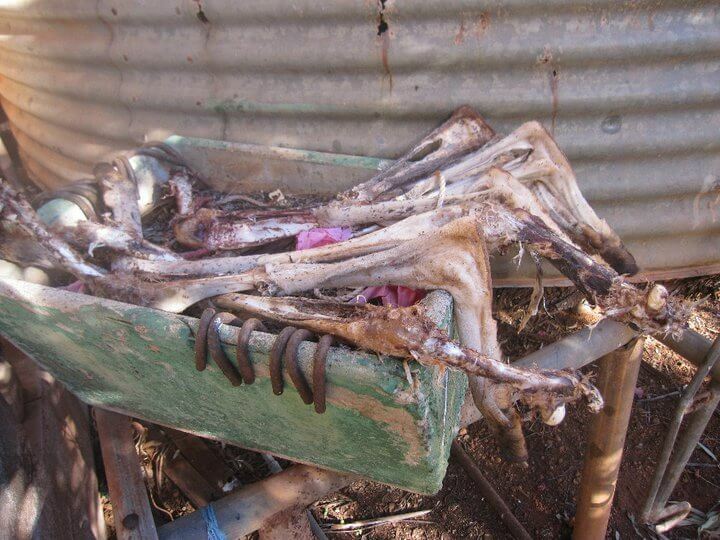 I couldn’t deal with the poor animals…Schnitzel? omg!!! Yeah, it was hard, Cherene. But no regrets. And I agree with you about the animals. Poor things! Loved your authentic depicting of your working holiday! So much happened. I’m glad your broken foot recovered (I really don’t know how you can manage your duties even with a broken foot! ), and that you shared about this experience in its entirety with the rest of us. I’m past the age for a working holiday in Australia lol! Thanks, Kristine! Yeah, I’m a bit too old for those youth hostels and drunken teenage madness as well, haha. Yeah, Katherine, it was exactly like that: memorable experiences both in good and bad. During that time the hardships were maybe more present but I’m happy I did it in the end. OMG you did so well to last the 3 months. I would have run to the nearest city as soon as I saw the accommodation. 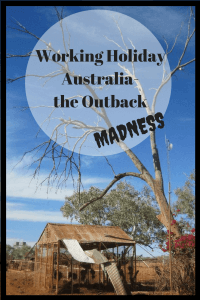 Thanks so much for sharing your story though, I’ve always wondered what a working holiday in the Outback would be like. What an adventure! In years to come you’ll look back on that as certainly a most interesting if not rewarding time. 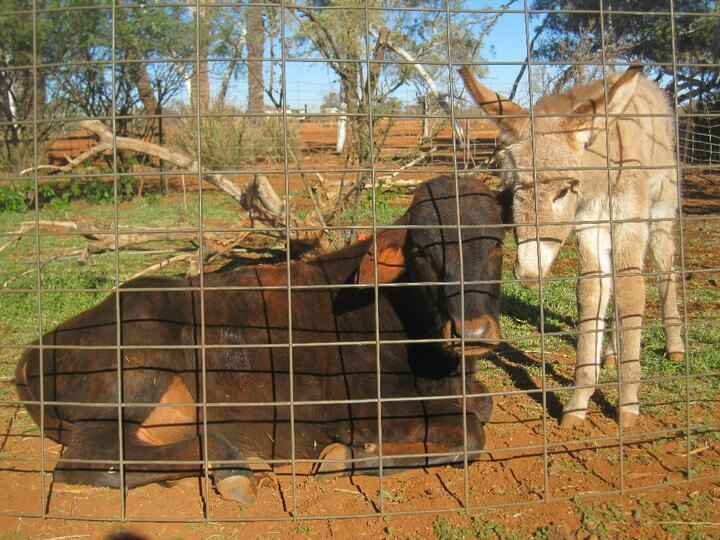 Well done for coping on a male dominant cattle station. As you say, nothing lasts forever and I’m sure you did a brilliant job. Exactly, Alma. What doesn’t kill you makes you stronger. Wow, this sounds intense! I can’t believe it about those kangaroo legs! I like your conclusion at the end. I don’t know what people expect coming to rural Australia but it’s never that. Ha ha. Glad you got through it alive!